CPR SR (Sport Series) High-Reliability Recreational clutch. Suits Standard 15.875mm Drive Shaft (5/8 inch drive shaft) with standard 5mm keyway. CPR's new SR (Sport series) selects our budget components to suit recreational racing go-karts for off-road, recreation and track competition purposes. Uncompromising quality at the most affordable price. Make no mistake though, CPR SR (Sport Series) products are premium quality. CPR SR (Sport Series) sets the new standard for components with extremely low failure rates. 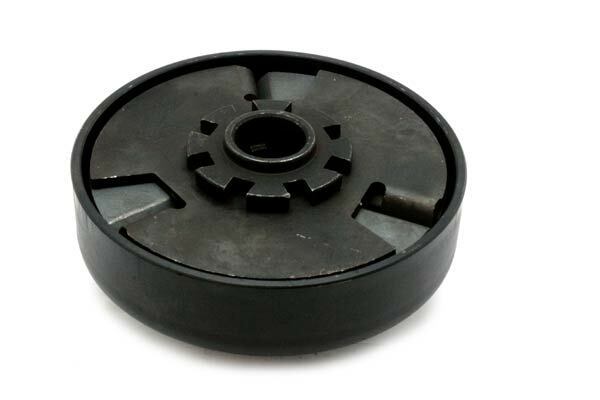 We've been testing supplier products for several years and our standard clutch range has undergone a total make-over. Partnering with our most reliable supplier, we've negotiated a deal to allow us to re-brand these specialist components under the CPR name alongside our popular GT-Race series component range for the competitive racer to give them the edge. CPR's SR Series clutches have been proven to offer the highest reliability on offer from today's manufacturers, with preimum quality components assembled to provide the absolute best clutch for your money. 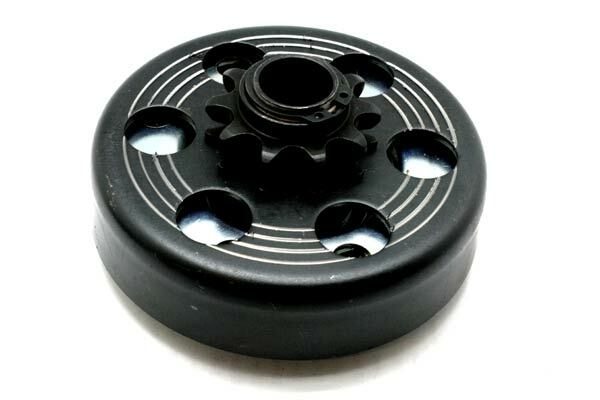 If you're looking for a cheap but reliable clutch, join the growing number of happy karters who rave about CPR's SR clutches daily. We get calls from customers all the time telling us just how good these things are, and they are often highly surprised that a clutch at this price point is so effective! 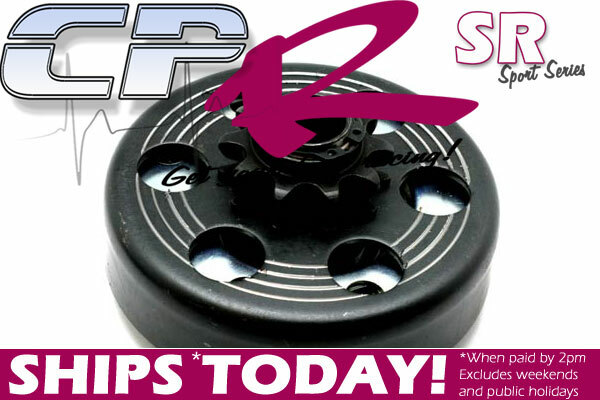 When you see the silver rings on a clutch, you'll know it's a premium CPR SR clutch - beware of cheap imitations.